Home › Advice › How short can a tunnel be before it’s not a tunnel anymore? How short can a tunnel be before it’s not a tunnel anymore? When you drive underneath another road, you’re effectively driving through an enclosed space, but this isn’t technically a tunnel, it’s an underpass. Even if you could drive underneath a motorway with six lanes in either direction, it’s still not a tunnel. So what is the minimum length for a road tunnel? 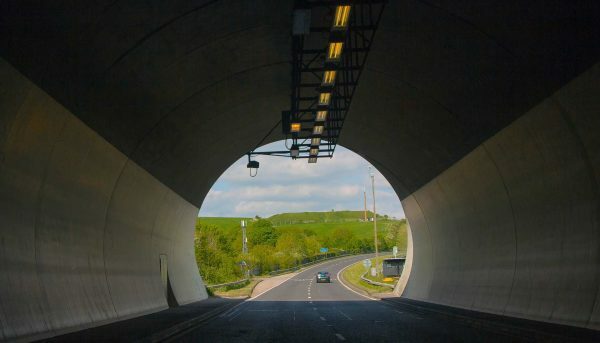 A tunnel is usually under the surface or it passes through a natural feature such as a headland, which is why passing under a road or bridge isn’t technically a tunnel. The minimum length is 150m, although there’s nothing to stop local authorities or people calling a shorter structure a tunnel. For example, Beaminster Tunnel in Dorset is only 105m long. European rules apply to tunnels over 500m long that form part of the trans-European road network – these apply to tunnels on motorways. The longest road tunnel in the UK is the Queensway Tunnel in Merseyside which is 3237m. The longest tunnels in the world exceed 20km (12.4 miles) and ever longer ones are either in planning or development. Tunnel length is determined by the longest enclosed lane. A tunnel may have openings for light or emergency access but this is not considered to reduce the overall length of the tunnel. There is no limit to the width or height of the tunnel. Tunnel construction and development guidelines can be found here. Tunnels are either managed or automated. Automated tunnels tend to have few restrictions for dangerous goods vehicles whereas managed tunnels might have restrictions. Pedestrians, pedal cycles, motorbikes with engines less than 50cc, animals and animal-drawn vehicles, pedestrian-controlled vehicles and invalid carriages are not usually permitted. More information is available here. 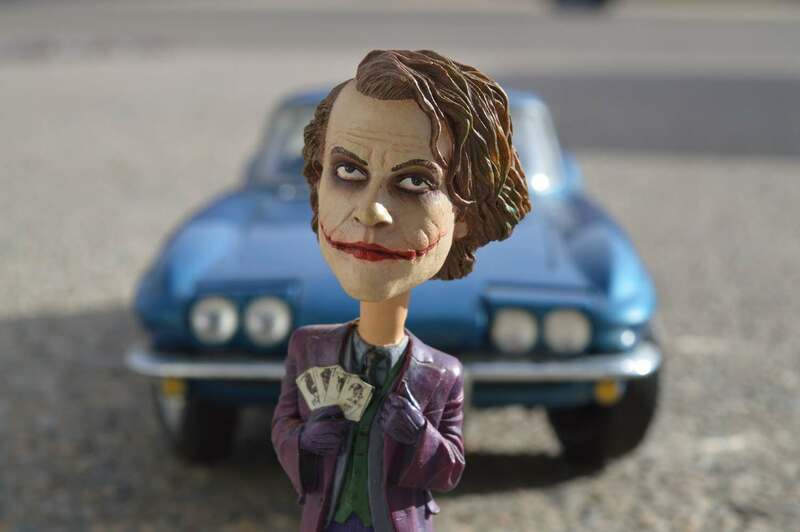 ‹ Why is car insurance expensive? Why is car insurance expensive?